Below are the stories of Australian Champion racehorses. 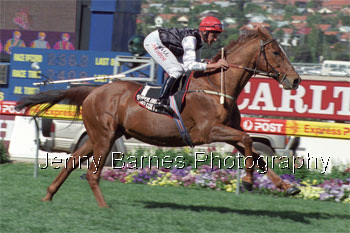 New profiles will be added over time to create the most comprehensive library online of Australia's best racehorses. Please note as of March 2013 there is a delay in further profiles at this stage as I am working on a massive project tracing the history of thoroughbred breeding in SA. I have found the location of the fully articulated skeleton of Gang Forward and the stuffed head of Pistol both mega sires of the late 1800s-early 1900s.